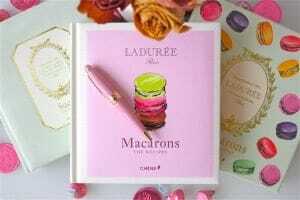 Admist all the holiday baking and shopping I did last month, I did not forget to pick up a small treat for myself which is the newly released Laduree Macarons book. And when I say the word “pick up”, I literally mean stalk both Amazon and Chapters online for it. I guess since it was the holiday season coupled with the fact that this book was a highly anticipated new release, there just weren’t that many copies floating around. At first, Chapters was accepting Pre-orders but when I missed that boat, no copies were available until the release date rolled around and I was able to add one copy into my cart on Amazon. This was after a lot of checking everyday to see if any copies were available and also spending time wondering why book prices were fluctuating during different times in the day. (Obviously, you can tell I have not shopped on Amazon before.) When one copy finally became available, I quickly snatched it up and within 2 days it arrived at my doorstep. Yes, the quick delivery seemed like a great consolation in exchange for the time I waited to acquire a copy. This was all thanks to joining Amazon’s Prime Program on a Trial Period which they were offering for free. 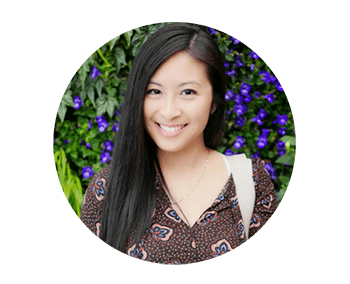 A $99 membership fee allows you to receive for free: 2 day rush shipping, watch unlimited movies and TV shows with Prime Instant Video, unlimited music streaming, over 500,000 free ebooks and more! Now onto this new gem of a book. 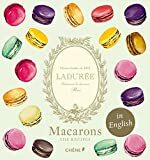 Laduree’s Macaron book includes recipes for 39 macaron fillings plus a brief history of about 40 more. 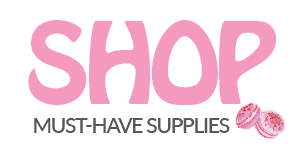 Some interesting ones include Pink Champagne, which uses contains real pink champagne; Melon, which actually uses cantaloup; and Havana, which calls for tabacco essence; just to name a few. 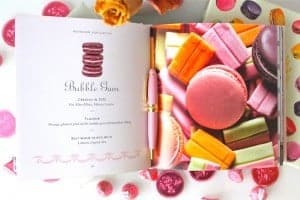 There are also Designer Exclusive macarons specially commissioned for high fashion houses like Louboutin, Lanvin and Christian Lacroix. The Fig Date macarons commissioned for Louboutin are especially fitting for the brand as it utilizes their namesake Black and Dark Red colors in the shell – one color per shell filled with a fig date jam filling. 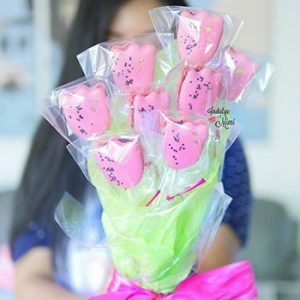 Four different macaron shell recipes are included in the back. 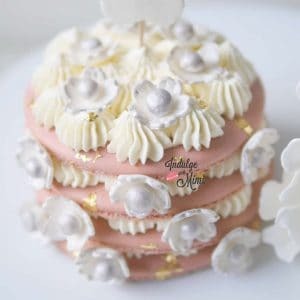 Like the Laduree Sucre Recipe book, there is minimal explanations on techniques. It assumes that you’re already a competent macaron maker. The amazing array of flavors is what this book focuses on. 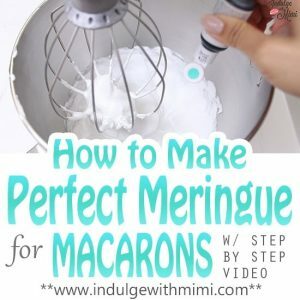 One thing to note is that they do use the French method to make the shells so it is still an easier method compared to say the Italian one used in Pierre Herme’s Macaron book. I think where this book really get points is its approachability and beauty. Its great that the recipes call for ingredients that aren’t tremendously hard to find. It’s also a breathtakingly beautiful book in every way. The packaging alone really impresses. It’s a hard cover book wrapped with tissue and nestled inside a pretty hard paper box. 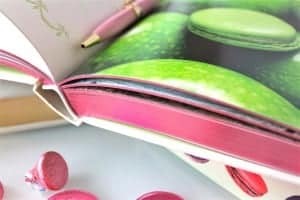 Every single page inside is fully coloured and each macaron shot is styled so stunningly. 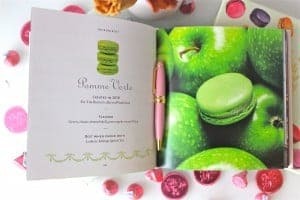 To be honest, I have yet to make a single flavor but I can sit with this book and look at the pretty macaron set up for hours. 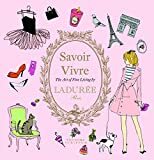 So don’t be afraid to purchase this book as a gift for any macaron lover, even if they don’t bake! It also comes with a bonus poster of a gazillion different flavor offerings by Laduree. I’ve included some shots for you of the packaging and interior. Whenever I buy a reference book, I like the opportunity to glimpse at what’s inside. Is it going to be coloured or black and white? Picture focused or lots of writing? These are just some of the things I think about but often don’t see included in online bookstores. I hope it helps satisfy your curiosity too. Great book – so don’t stop here! Grab a copy before they’re all gone! Until next time and Happy Baking! Love this review of the book. 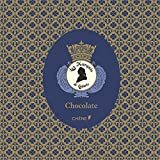 I want to buy one laduree book (either this or the sweet book), which one would you recommend? I could not find a post anywhere with the contents of the other book like you posted in this one. I’m glad you like the review. 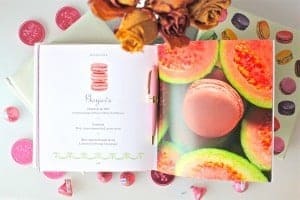 The Sucre book has four macaron recipe inside so you’ll get the basic macaron shell recipe in there. 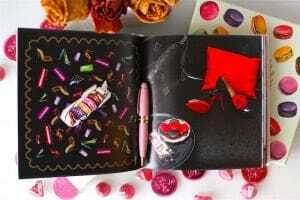 I like the macarons book because it has so many flavour ideas in there. 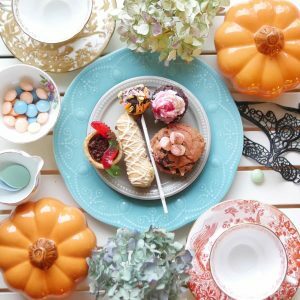 The possibilities are endless and I just love looking at all the pretty macaron photos. The Sucre book features many exquisite French pastries but I don’t think the instructions are helpful enough for such intricate delicacies. If you’re an advanced baker, then you may enjoy the simplicity but I prefer reading a bit more about tricks and techniques than that book provides. Hmm… it’s hard to say since I’m not trying them. Could it be your filling is too high in moisture? Your shells are hollow? I can’t give you an answer without knowing more. Sorry. Thank you for the reply! Shells weren’t hollow and I’ve found out the reason why, it was because of my moist filling and I didn’t bake the macarons at the right temperature ??? 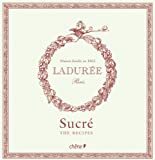 I have the laudree Sucre book. They have some macaron recipes but the egg whites they say 6egg whites +1/2 egg white. So, I don’t know the exact weight n never tried the recipes from this book. I was so disappointed. Can u help me here. Thanks. When baking or cooking, it is generally accepted that Large eggs are being used if there is no specification on egg size. One large egg white equals 30 grams. (6X30 = 180 + 15(half) ) That is how to calculate the egg whites required. Really happy to hear that! I’d love to see your work too! Go to my Matcha macaron recipe and just replace the matcha with cocoa powder. Hi! I would love to make this for my friend’s bihatdry. I was wondering, to be more efficient, if I could make the icing the day before? 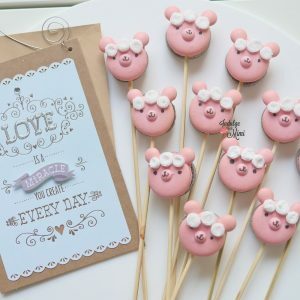 I want the cake to be as fresh as possible but I won’t have enough time to make the icing and the cake part before taking it in to work that day. 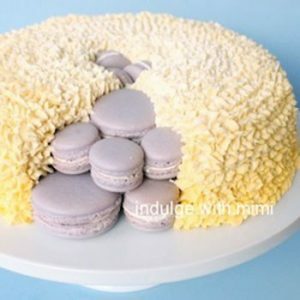 Would the icing be ok if I put it in the fridge and then rewhip when ready to frost?I’d like to make this next week so if you could reply, I would greatly appreciate it!! Thanks so much!! Yes, you can definitely make the filling before hand. That’s a great idea to save time. The one filling I don’t like to fill macarons is French buttercream (swiss, italian are OK) since it tends to be too soft and can separate more easily. There could be a few reasons. I would most likely assume it’s too low of an oven temperature or overmixing. Why don’t you try to bake the same batch on 2 different trays with two different temperature settings. It will help you determine if it’s your batter’s problem.